Walk in showers or often referred to as wet rooms, Harrogate bathrooms offer a wide range of easy access walk in showers or wet rooms. 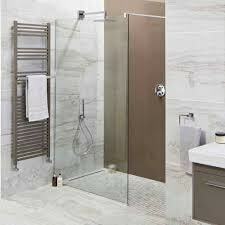 These are on display at out wetroom showroom and walk in shower showroom in Harrogate. 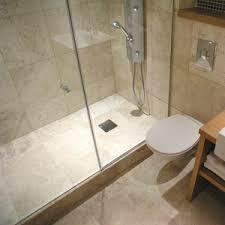 Our top designers will specifically design the walk in shower to meet with your exact requirements. With a massive selection of showering solutions to choose from our experts at Harrogate bathrooms are here to help you choose the correct solution to meet with your needs and your budget. These are pre-formed shower trays made from a dense compressed foam overlaid with a fibre matting and them coated with a waterproof polymer cement. The trays are formed ready for tiling with the gradient built in to get the water into the drain. You can tile these trays with mosaic or larger format tiles. We would recommend when using these walk in shower trays that the waterproof boarding it them used on the wall areas to create a complete water tight wet area.